MUD's rich and luminous Lip Gloss is the best way to approach a plump pout. Its hydrating formula leaves lips feeling smooth with a radiant shine. It glides on easily and does not leave lips feeling sticky or heavy. Use these slick glosses alone for a sheer wash of color or layer over lipstick to amplify the colour. The luscious glossy finish coats lips in bursts of tints and high shine, and ideal for everyday wear. Tinted high shine lip gloss . Henna - A sheer, warm copper-colored glaze. Iced Latte - A sheer, warm copper-colored glaze. Shine - A completely transparent, colorless gloss. 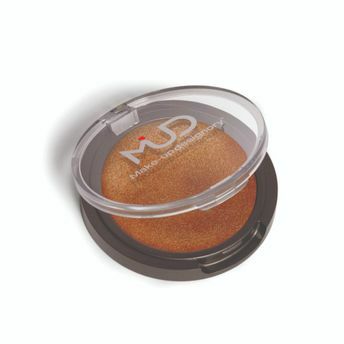 Alternatively, you can also find many more products from the MUD Lip Gloss range.